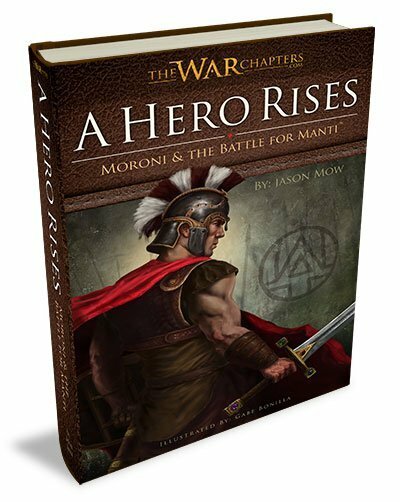 The first book in The War Chapters Series, “A Hero Rises”, introduces Captain Moroni, and how at such an early age he came to command a large army in a time of extreme national danger. Readers follow Moroni though tragedy and triumph while gaining a deeper understanding of why Mormon said of him, “If every man were like unto him, the very gates of hell would shake”. 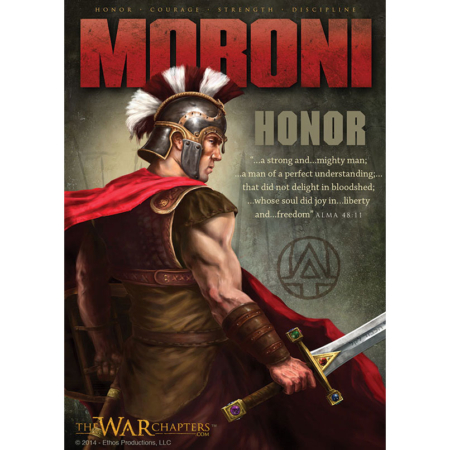 Youth and adults will be inspired by the courageous examples of Captain Moroni, Teancum, Captain Lehi and the other Christian heroes in A Hero Rises: Moroni & the Battle for Manti. These were real men, facing real challenges. They overcame adversity by obedience to God, and fought to defend their faith, families, and freedom. 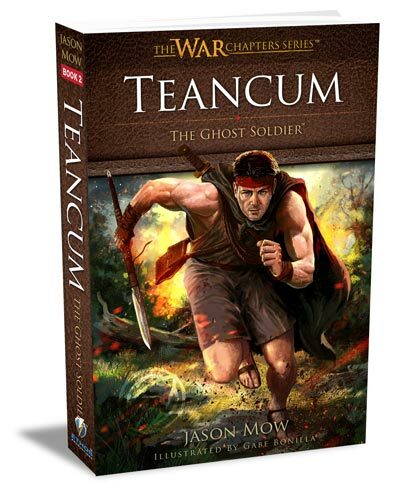 The exciting battle scenes and storyline will fascinate young and old readers with intricate combat details, mature characters, and emotional and spiritual dilemmas. To help the reader visualize the action and drama, this epic novel includes 13 fine-art, black & white illustrations by Gabe Bonilla. 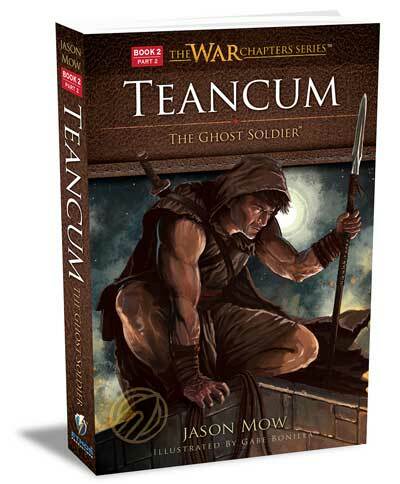 Author Jason Mow hopes every reader will come away from reading A Hero Rises with a greater desire to “feast upon the words” found in the war chapters in the book of Alma in the Book of Mormon. 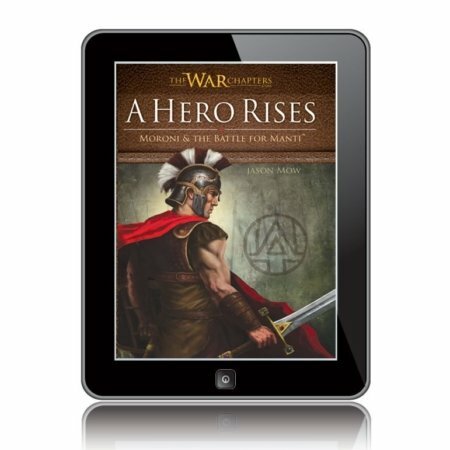 Discover for yourself why Mormon included the war chapters in the Book of Mormon and what it means to be a true hero.